Lose weight in just 50 days while learning the keto basics (or we'll give you your money back). 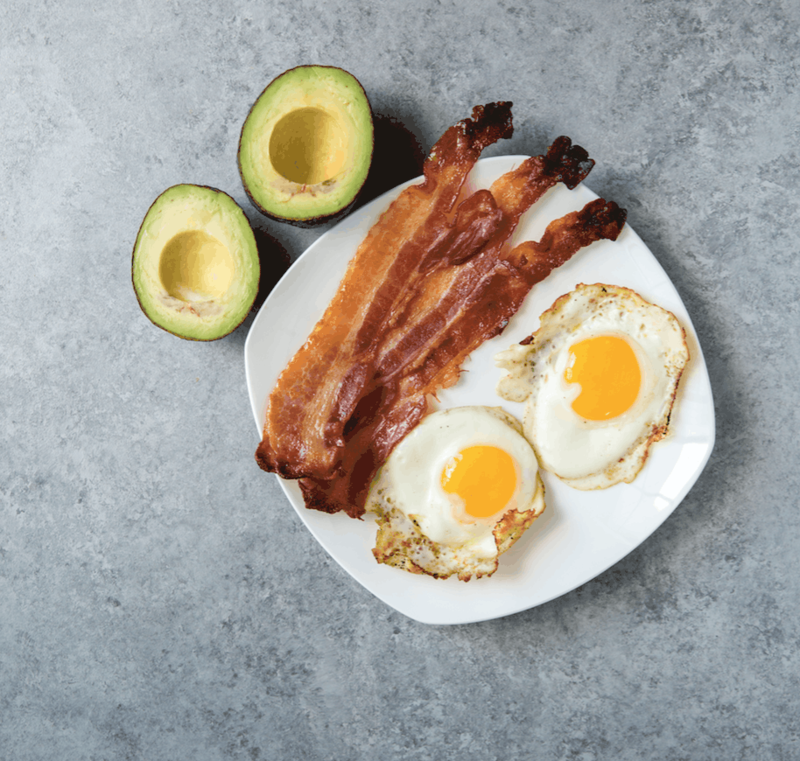 The keto diet is a fat-based diet that limits carbohydrates to just 30-50g per day or less. Benefits of a keto diet include weight loss, mental clarity, sustained energy, and reduced inflammation. 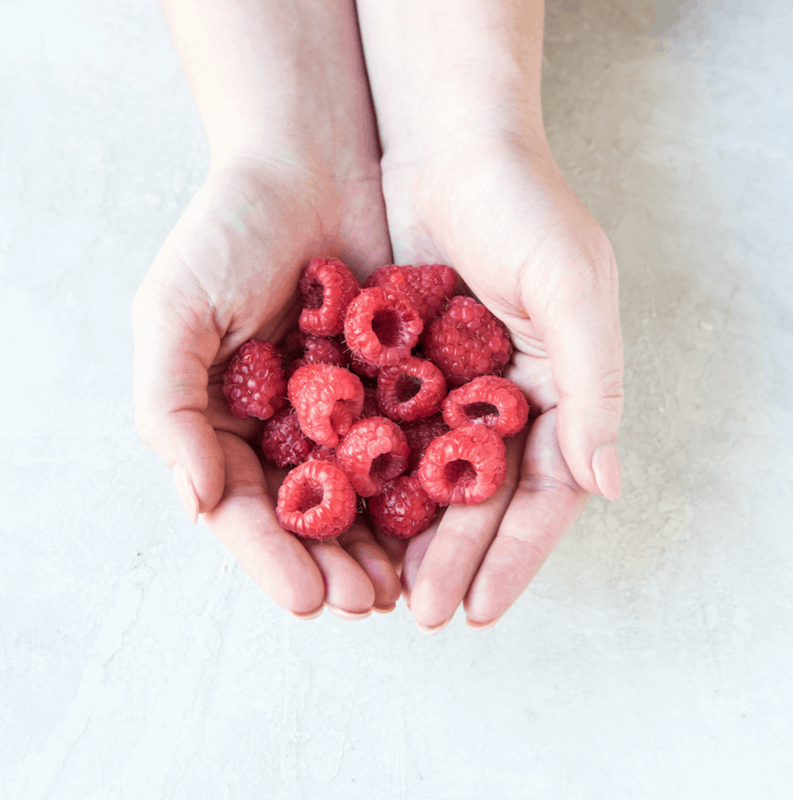 Today's dietary guidelines promote a diet high in carbohydrates and low in fat, which in-turn leaves people feeling sluggish, hungry, and overweight. 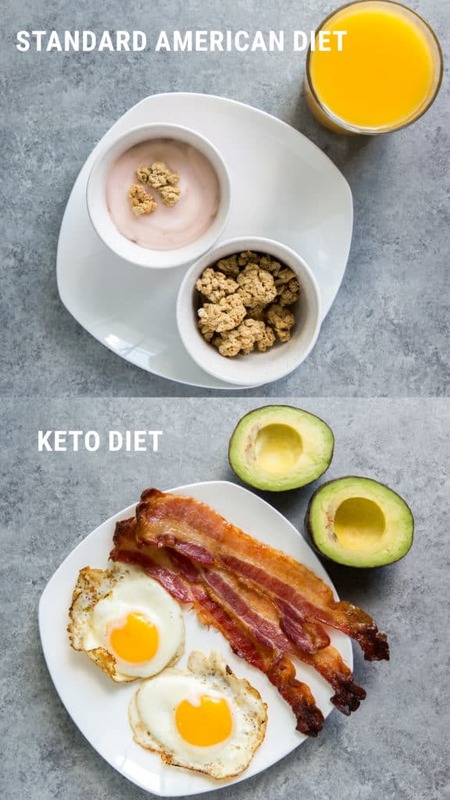 We know what it's like to start a new diet and have no idea where to start, which is exactly why we created KetoConnect, a global hub for keto beginners. You have everything you need to make a lasting lifestyle change. A step-by-step visual guide and video series. 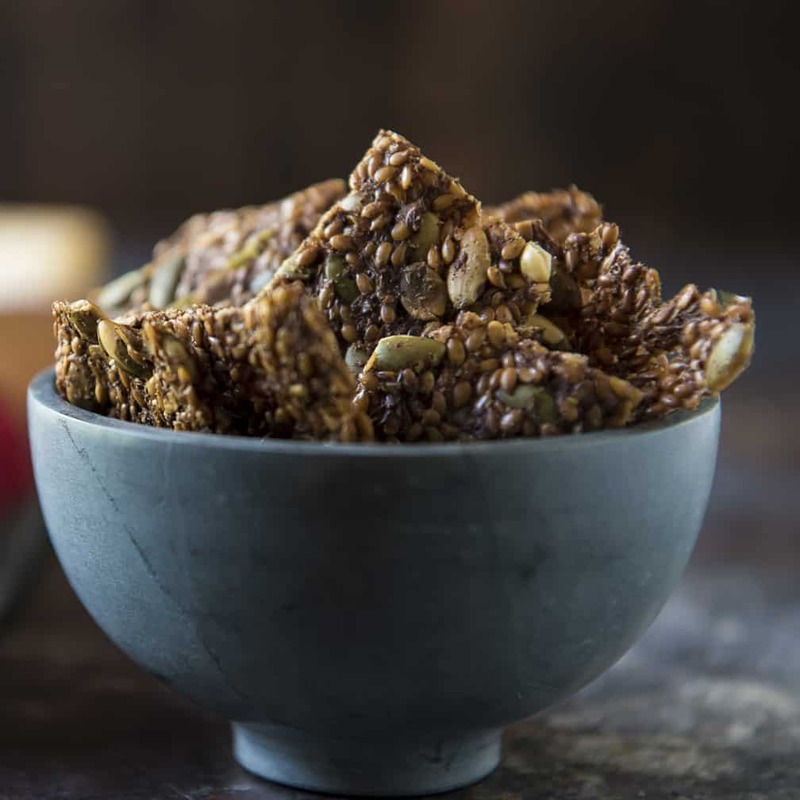 Don't leave the house without this shopping list of keto essentials. Eat the right macros for your body and your goals. Easily calculate calories for weight loss or muscle gain. Get access to keto recipes, customized macros, shopping lists, and video guides. 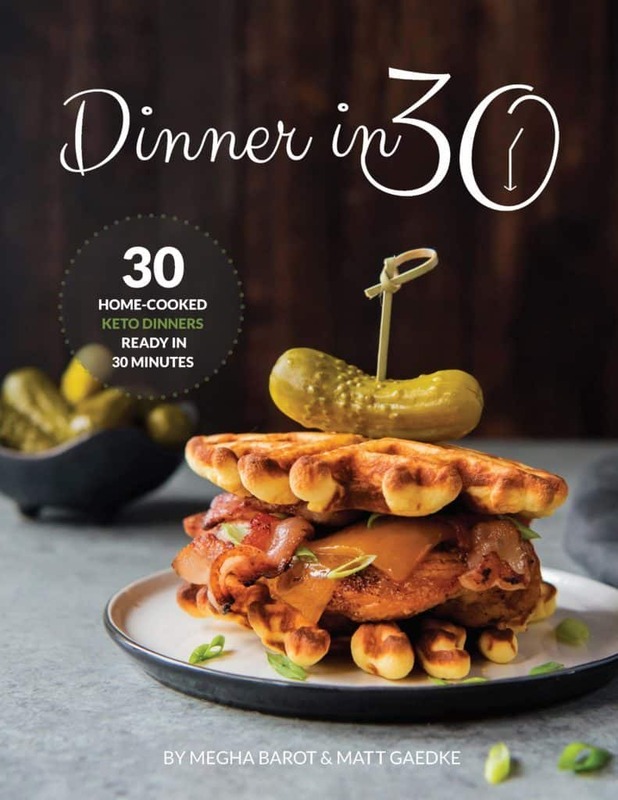 Make a delicious dinner that's keto-friendly and ready in under 30 minutes. Discover new keto recipes for all of your family favorites, like Nachos, Chicken Fingers and Fries, and Cheesy Beef Burritos! 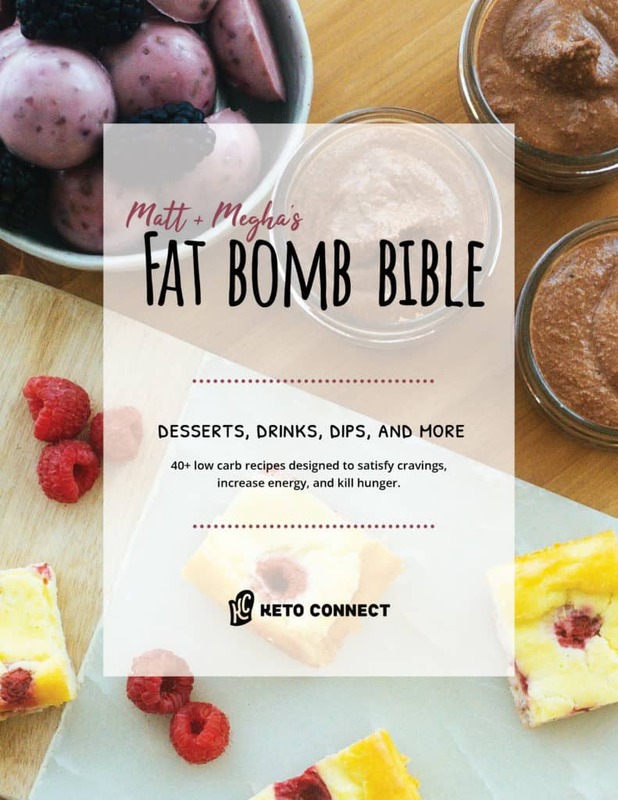 Whether you need an afternoon snack or a late night craving killer, the Fat Bomb Bible certainly has what you're looking for. More than 40 recipes designed for your savory, sweet, and spicy cravings. It's time to set it and forget it. 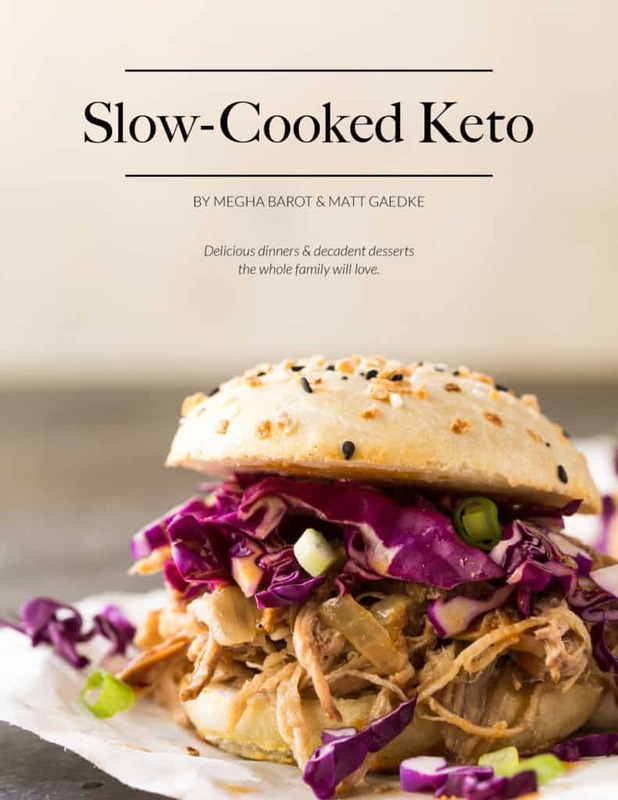 Slow-Cooked Keto is a digital cookbook filled with recipes that take only a few minutes to prepare. Come home to a home-cooked, keto meal. Everything can be made keto! 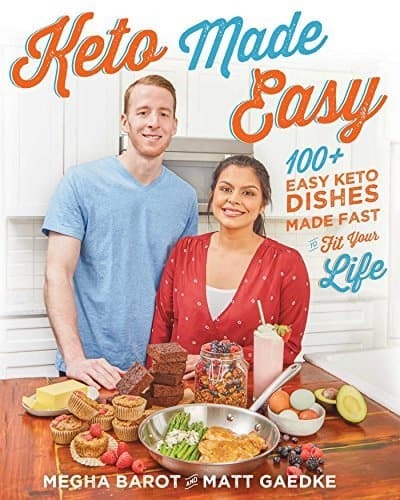 No more missing out on your favorite dishes, no more added costs with exotic new ingredients—in Keto Made Easy, we show you how to re-create non-keto recipes in easy, cost-effective, and delicious ways. We love hanging out in the kitchen and cooking together which is why every recipe comes with step-by-step video instructions. Join us on Sundays for LIVE cook-along videos on YouTube and Facebook. 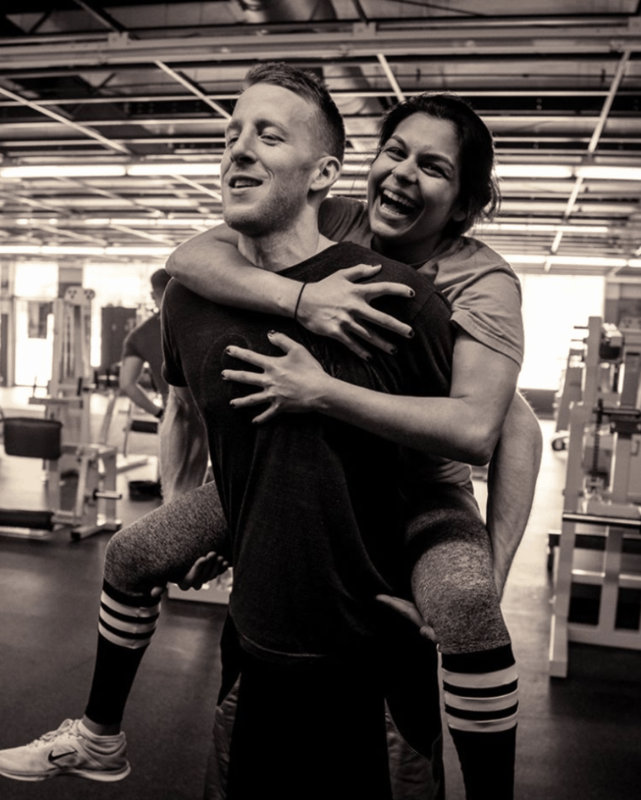 Matt and Megha are a keto couple living in Atlanta, documenting their keto health journey one video and recipe at a time. What started as a weekend side hustle, has turned into a full-time passion project. Relatable, funny, and full of knowledge. Catch them LIVE every morning at 9am EST on Instagram. I really enjoy the variety of content on your channel. Love the vlogs, grocery hauls, recipes, trying new products, just all of it! You guys always keep it interesting by changing it up. I've been following y'all since I started the keto journey. Bought your book too! Down 65 pounds in seven months. Thank you!! Been doing keto for 30 days and down 17 lbs!!!! Thank you @KetoConnect for the awesome recipes. Learn How to Sustainably Lose Body Fat. Get results in 90 days without the struggle using a deeper state of ketosis. The Keto Meal Prep Course walks you through every step of the weight loss process, from your first keto meal prep to becoming a meal prep master. 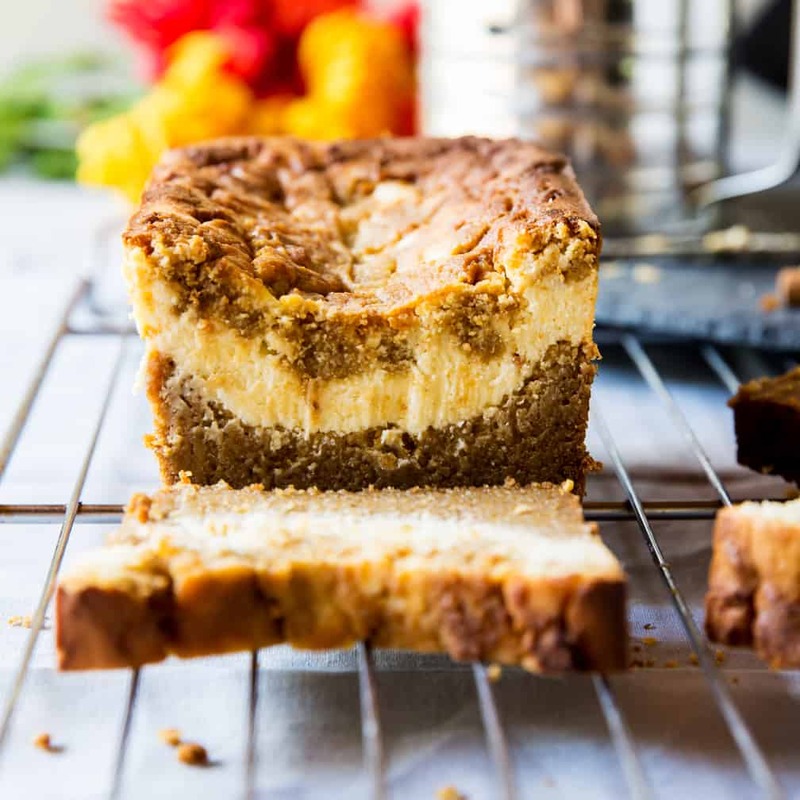 Get weekly recipes, videos, and podcasts to your inbox.